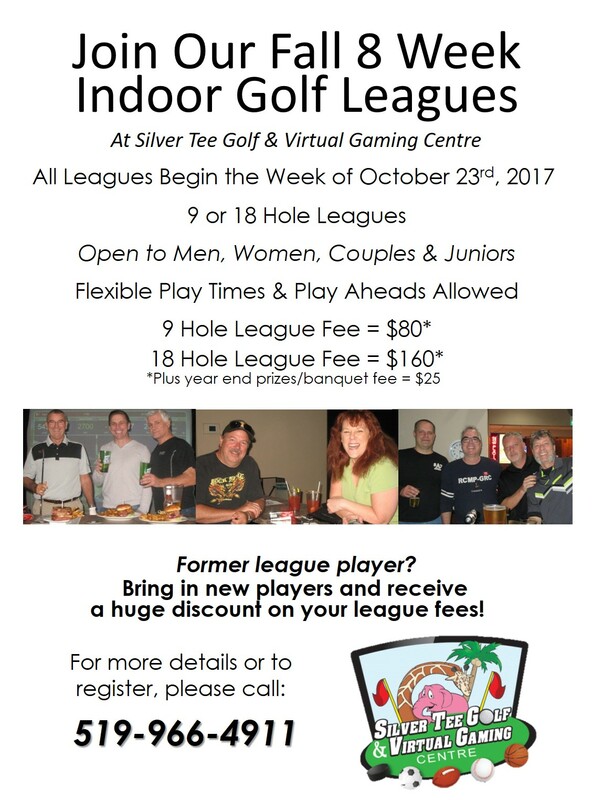 Is your golf league starting to wind down for the season? We’ll soon be gearing up! 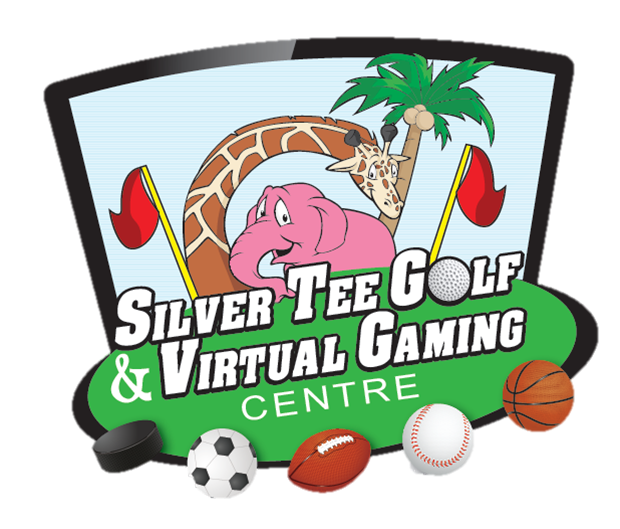 Our indoor golf leagues are a fantastic way to continue enjoying golf, camaraderie and keep your game in great shape during our local off-season. Our leagues are fun, flexible and affordable.